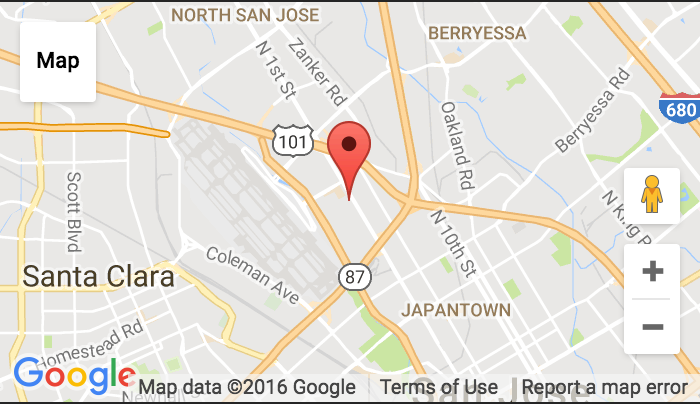 on 1/31/2016 2:30pm – 5:00pm, SVRCCI (Silicon Valley Reading Club of Creative Ideas) 12th reading event will be held at USJ, University of San Jose (USJUS). The topic will be “Wellington Koo’s Memoirs”. On 1/13/2016, Silicon Valley Startup Cafe was successfully held at USJ, University of San Jose (USJUS). 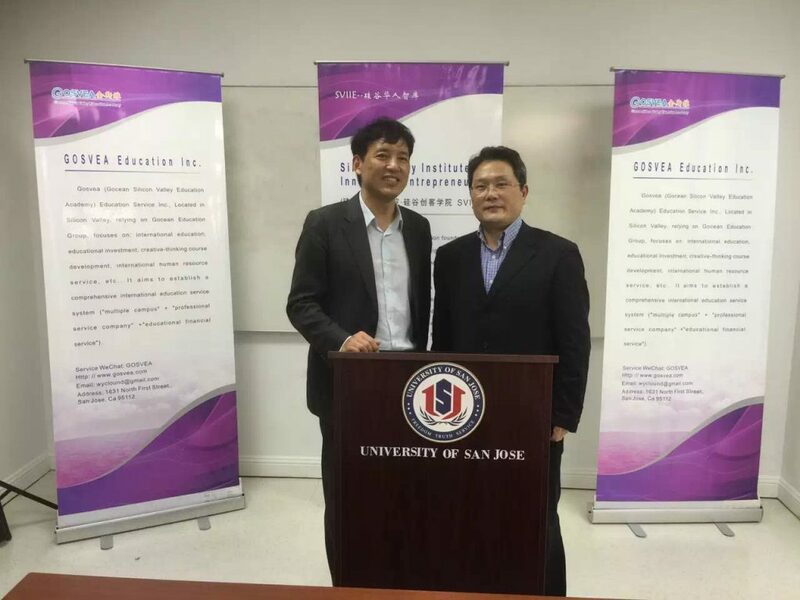 On 1/12/2016, TEEC (Tsinghua Entrepreneur & Executive Club) members including former TEEC President Quansheng Li visited USJ, University of San Jose (USJUS)! USJ President Dr. Clound Wang welcomed them and introduced our school’s general information and business type. 1/8/2016 2:30-5:00pm (PT), Silicon Valley Institute of Innovative Entrepreneurs (SVIIE)’s event will be held at USJ, University of San Jose (USJUS): Web culture’s migration — Creativity and Entrepreneurship.